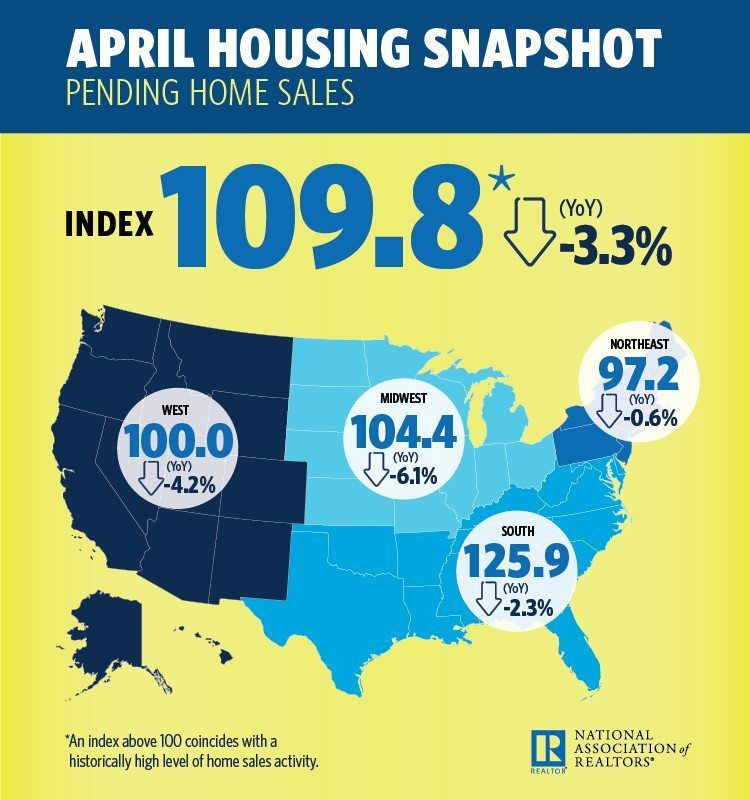 The National Association of Realtors Pending Home Sales Index is down for the second consecutive month after a strong end to Q4 2016 and a 5.5 percentage point rebound in January. NAR chief economist Lawrence Yun says low inventory levels once again have hindered pending sales, and buyer foot traffic and interest aren’t translating into more sales. “Prospective buyers are feeling the double whammy this spring of inventory that’s down 9.0 percent from a year ago and price appreciation that’s much faster than any rise they’ve likely seen in their income,” he added. “The unloading of single-family homes purchased by real estate investors during the downturn for rental purposes would also go a long way in helping relieve these inventory shortages,” said Yun.